Keeps tight hold of your finances! 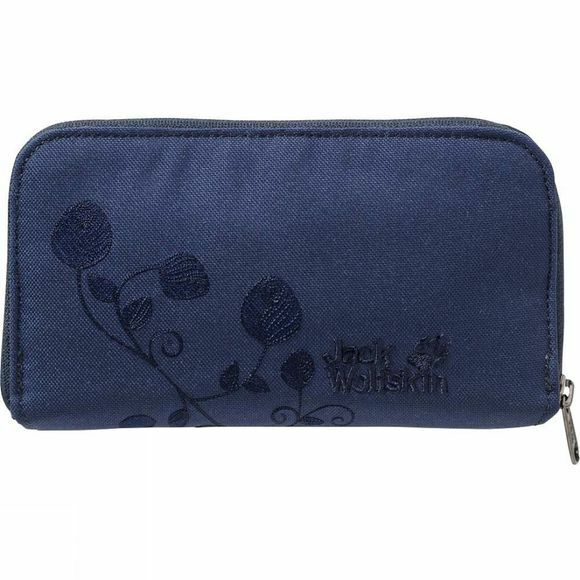 The Womens Casherella Wallet from Jack Wolfskin is a large clutch-bag-style wallet. There is even room for your passport in there. And for lots of credit cards and loyalty cards too. There is also a transparent pouch for your ID card or ticket. The wallet has an all-round zip so that you can see all the contents at a glance.